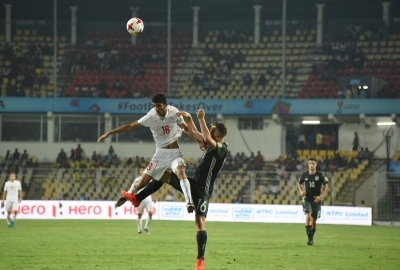 Fatorda, Oct 10 (IANS) Iran enjoyed one of the most memorable days in their football history with a 4-0 thrashing of powerhouse Germany in a Group C match of the FIFA U-17 World Cup here on Tuesday. 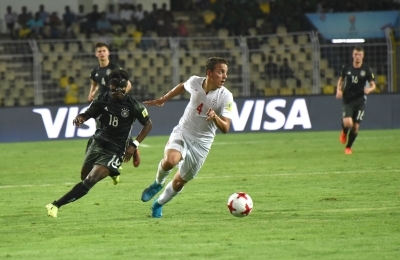 Younes Delfi (6th, 42nd minutes) struck twice in the first half to stun the Germans while Allahyar Sayyad (49th) and Vahid Namdhari (75th) scored after the break to complete the historic rout. Iran are now at the top of the group with six points from two matches. They had overpowered Guinea 3-1 in their campaign opener.